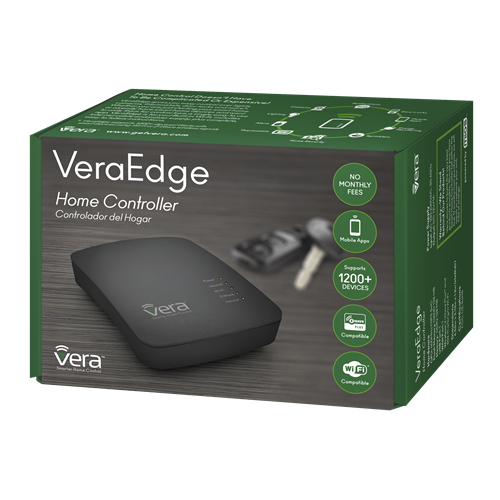 VeraEdge combines powerful home automation, with ease of use and support for over 1200 different Zwave devices - way more than other competitors. 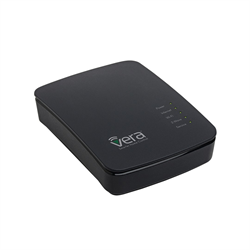 Plus Vera Edge supports a huge range of WIFI or Ethernet-connected devices. VeraEdge provides control, scheduling and email/SMS alerts for true automation of your Zwave and WIFI devices including cameras, lights, appliances, door locks, thermostats, sensors, security systems and more. Unlike some other services, there are NO FEES at all. Even email and SMS alerts can be sent for free! Easy set-up with no port forwarding or network fuss. 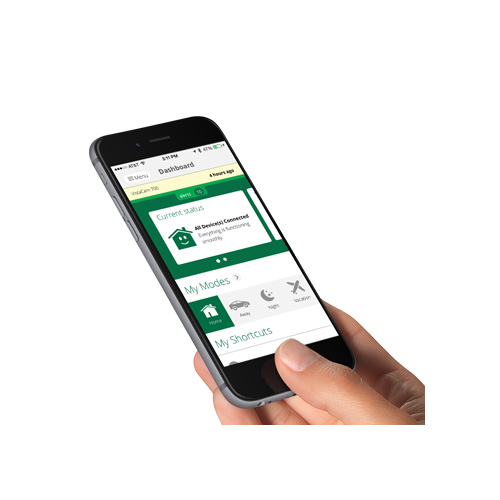 Create schedules, scenes and sequences using your computer, smartphone or tablet to provide home or small business comfort, convenience, energy savings and security. Get an email or text message when family arrives home and unlocks the door. Get alerted to water leaks or security breaches. Set up temporary PIN codes to allow workers to access your place when your not home, or open the garage door for a delivery. Even have events automatically trigger when you are close to home with geofencing and a compatible smartphone. Out of the box, VeraEdge is designed to support a huge array of Zwave and WIFI devices. But if that's not enough, there are over 300 free software plug-ins that expand Vera's support for other protocols and devices including alarm systems from DSC, Honeywell, Elk, GE and Visonic (ask us how). You can also add a 2413U Insteon interface for support of Insteon devices.